The next level of wireless internet is going to blow your mind. 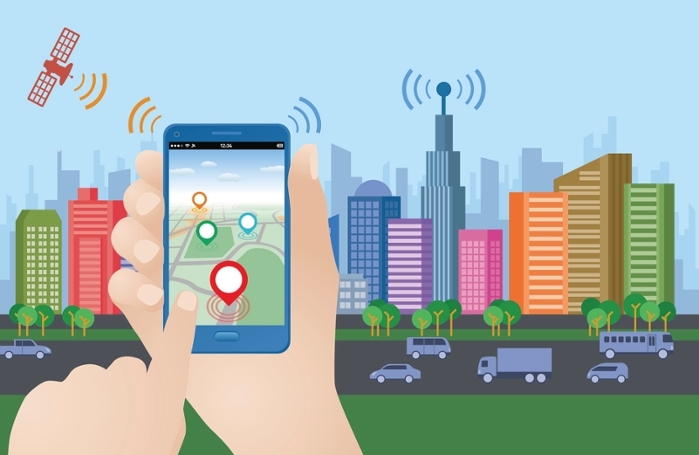 The Internet of Things (IoT) promises smart cities filled with sensors that do everything from smooth traffic jams, monitor air pollution, and track criminals. But every one of those millions of devices will require an internet connection, demanding greater capacity than current networks can provide. Faster wireless networks could transform the world, advancing everything from education and healthcare to your daily commute. Courtesy Futurism. To start planning for that future, Rice University researchers will help create the world’s first fully programmable and observable wireless communications network in Salt Lake City as part of a national effort to prepare for a rapidly approaching time when virtually everything will demand wireless data. In partnership with the University of Utah, Rice’s Reconfigurable Ecosystem for Next-gen End-to-end Wireless (RENEW) technology will underlie a city-scale wireless test platform for telecoms, tech companies, and research institutions. 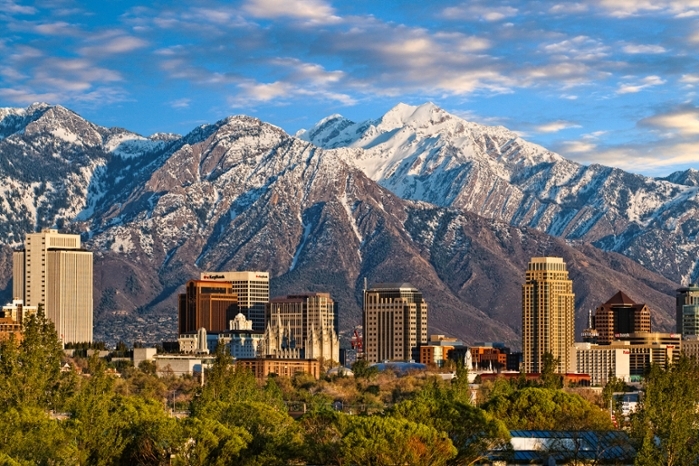 The Platform for Open Wireless Data-driven Experimental Research (POWDER) will allow wireless researchers, equipment makers, and application developers to conduct tests with up to 40,000 users over a 5-square-mile area that includes much of the University of Utah campus and downtown Salt Lake City. Within that area, there will be dozens of fixed stations and hundreds of buses and utility vehicles carrying mobile devices around the city. Researchers will also install 70 networked sensors — such as environmental sensors that read temperature, humidity and air pollution — around the city. POWDER and a complementary test bed in New York City will be the first wireless test networks large enough to cover a small US city. Funded by the National Science Foundation (NSF) and industry partners in the Platforms for Advanced Wireless Research (PAWR) effort, the testbed brings together research universities, local communities, and private sector leaders to collaborate on open, real-world networks for developing and testing new applications at scale. “The biggest challenge for the future of wireless communications is not data speeds but scalability, in every sense,” said RENEW project leader Ashutosh Sabharwal, professor of electrical and computer engineering at Rice. RENEW will incorporate a number of technologies developed at Rice’s Center for Multimedia Communications, Texas Southern University’s Virtual and Remote Laboratory and the University of Michigan’s MobiLab. These include “massive MIMO,” an industry acronym for “multi-user, multiple-input, multiple-output,” a transmission scheme that uses base stations with hundreds of antennas to simultaneously serve many users on the same frequency. 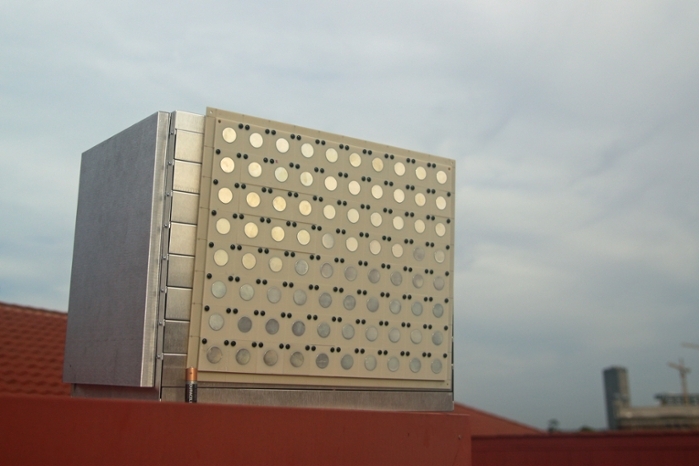 Current 4G base stations have only about a dozen antennas, but massive MIMO base stations could support nearly 100 antennas, increasing capacity 10x or more. 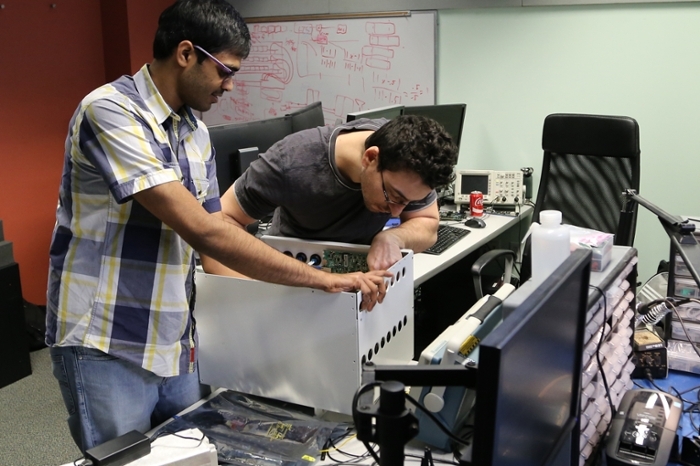 RENEW will leverage Argos, a fully programmable massive MIMO system developed at Rice that uses off-the-shelf computing components in a modular design. There’s more to faster wireless speeds than instant movie downloads to your phone. Future networks could enable life-changing technologies, like allowing autonomous cars to communicate with each other, enabling real-time telemedicine, or access to virtual reality training anywhere. One day soon, we may look back on this time as the start of a new era, one that completely transforms how we live, work, learn, and play. Read the original article on Rice University's site here.